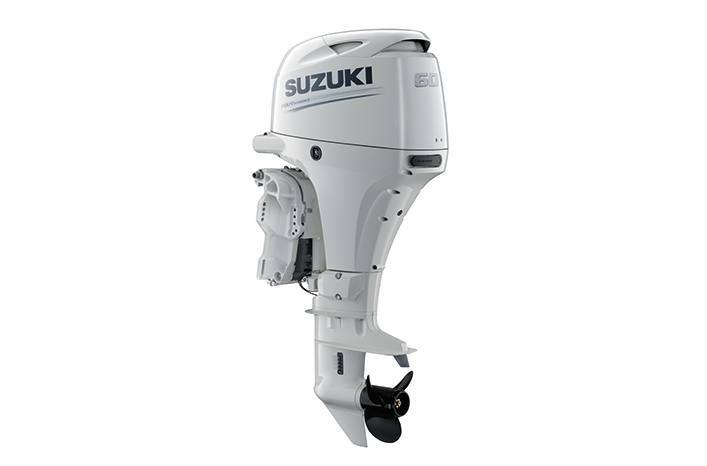 Suzuki engineers are known for creating some of the most compact four stroke outboards in their respective classes. With the DF60A, they started with a clean slate redesigning every part and component incorporating the knowledge and technical advancements gained over the last ten years to create even lighter, more compact outboards. Suzuki engineers looked for ways to reduce mechanical loss as a way to improve efficiency in the DF60A. A specially designed oil pump delivers greater mechanical efficiency allowing oil to flow through the lubrication system with less resistance. This, combined with reduced mechanical loss in other areas of the engine contributes to better fuel economy. The DF60A is equipped with a tilt limit system that is designed to protect the boat from damage that can occur when tilting the outboard. 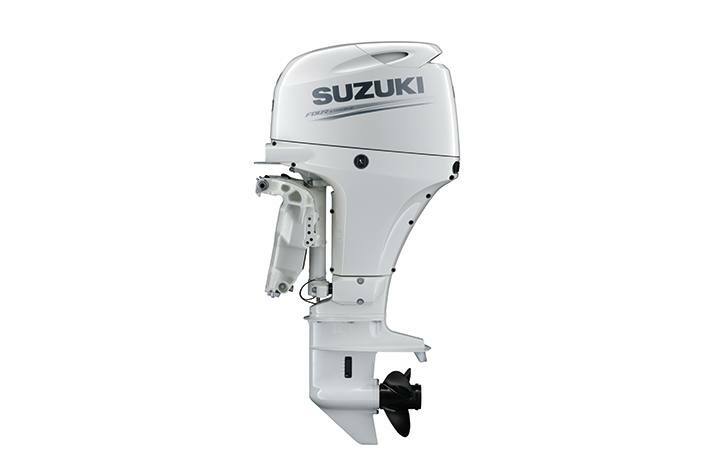 The system incorporates a tilt angle sensor that functions as both a tilt limit and trim sender and uses a step-free, continuous type limiter that makes installation of the outboard possible on nearly any type of boat. With Suzuki's Easy Start System, featured on the DF60A, all you need to do is turn the key and release. The starter system does the rest, staying engaged until the engine starts. Smoother and improved starts delivered by the Easy Start System offer more efficient combustion, and greater fuel economy.